No one should have to deal with legal matters alone. At our law firm in Kamloops, you’ll find experienced lawyers who can help you with a wide range of legal issues, including Family Law, Criminal Law and Wills & Estates. Whether you need counsel on a criminal charge or you’d like to try mediation with your estranged spouse, our lawyers and mediators can help. With over 40 years of experience, Soll and Company is a law firm in Kamloops that you can rely on. Learn more about our lawyers by reading their biographies below. Stephen Soll received his Bachelor of Arts Degree from the University of British Columbia in 1974. He received his Bachelor of Laws Degree from the University of British Columbia in 1977. He was called to the Bar in B.C. in 1978. 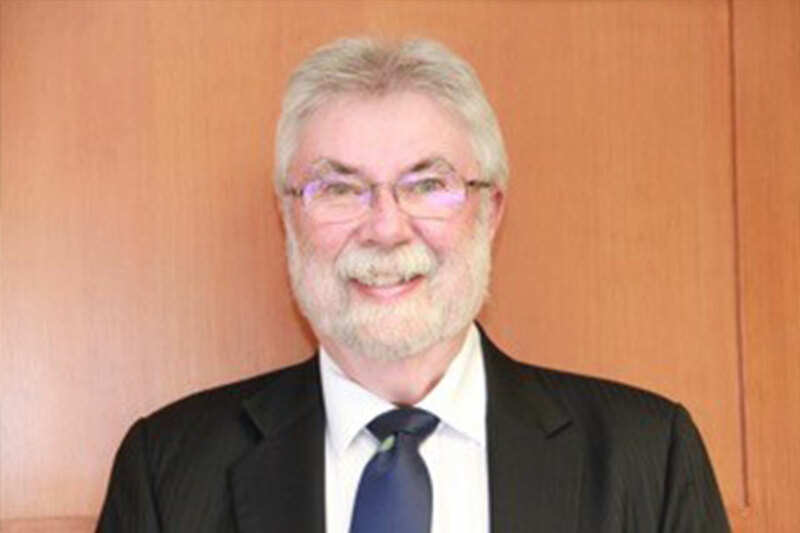 In 2004, Stephen was recognized by the Legal Services Society of British Columbia for his exemplary contribution to the Kamloops legal community. 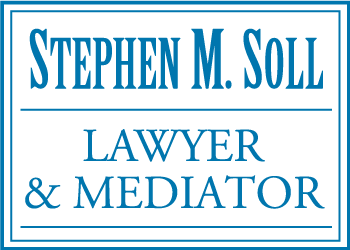 Stephen became a certified Family Law Mediator in 2011. Stephen has practiced in a number of areas of law over the years. He relies on an impressive level of experience when assisting his clients. Stephen presently practices principally in the areas of Family Law and Wills & Estates. Christopher Soll received his Bachelor of Arts Degree from what is now Thompson Rivers University in 2004. He received his Bachelor of Laws Degree from the University of British Columbia in 2007. He was called to the Bar in B.C. in 2008. 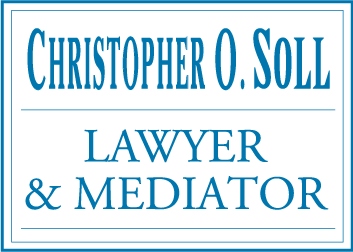 Christopher became a certified Family Law Mediator in 2012. 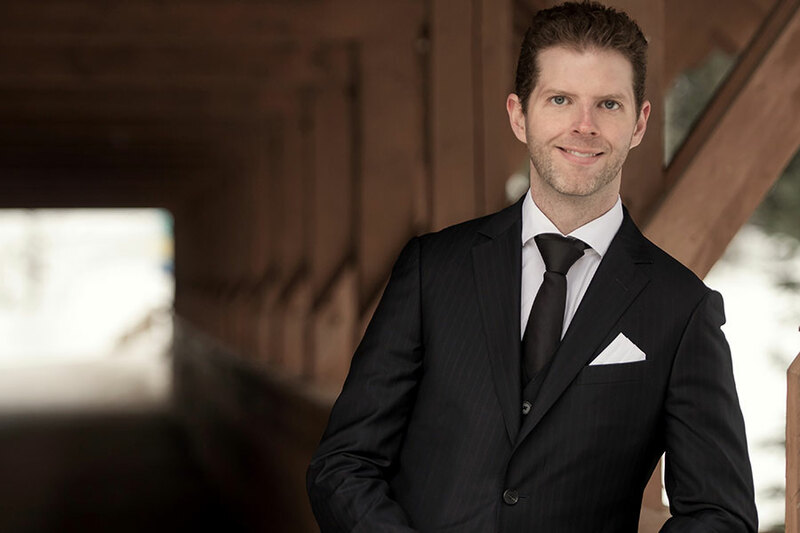 Christopher has practiced at all levels of court in British Columbia. Christopher presently practices principally in the areas of Family Law, Wills & Estates and Criminal Law. 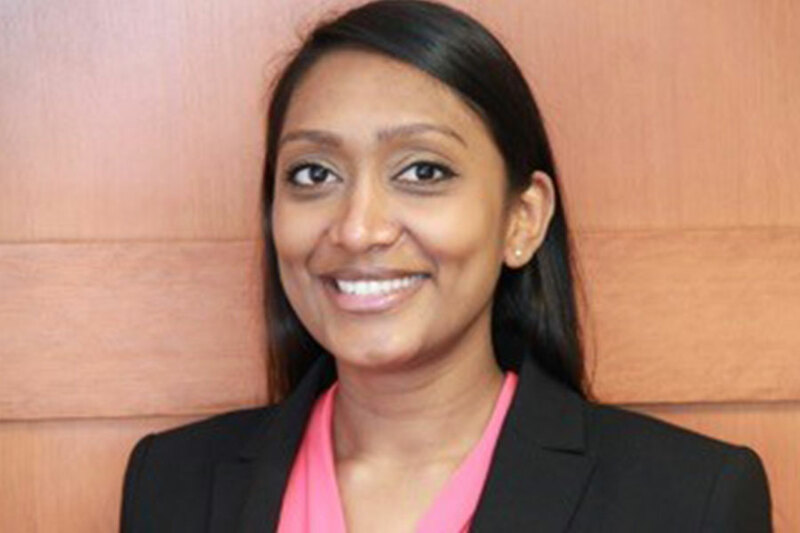 Aachal Soll received her Bachelor of Arts Degree from Simon Fraser University in 2011. She received her Juris Doctor Degree from Thompson Rivers University in 2015. She was called to the bar in B.C. in 2016. 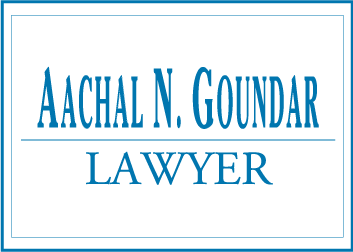 Aachal currently practices principally in the areas of Family Law, Child Protection, Wills & Estates and Human Rights. Finding a trustworthy lawyer at a reliable law firm can be difficult. It is important for your lawyer to have the necessary education and experience in order to best advise you on your legal issues as well as to defend you if necessary. Our lawyers have been practicing for over 40 years in the fields of FAMILY LAW, CRIMINAL LAW and WILLS & ESTATES. If you would like to get in touch with the lawyers at our Kamloops law firm, please CONTACT OUR OFFICE.